Blessings of the New Moon! The Moon is New in the astrological sign of Libra. Cardinal Air and the balance and refinement needed to bring into the aethers those thoughts that will lift and inspire. 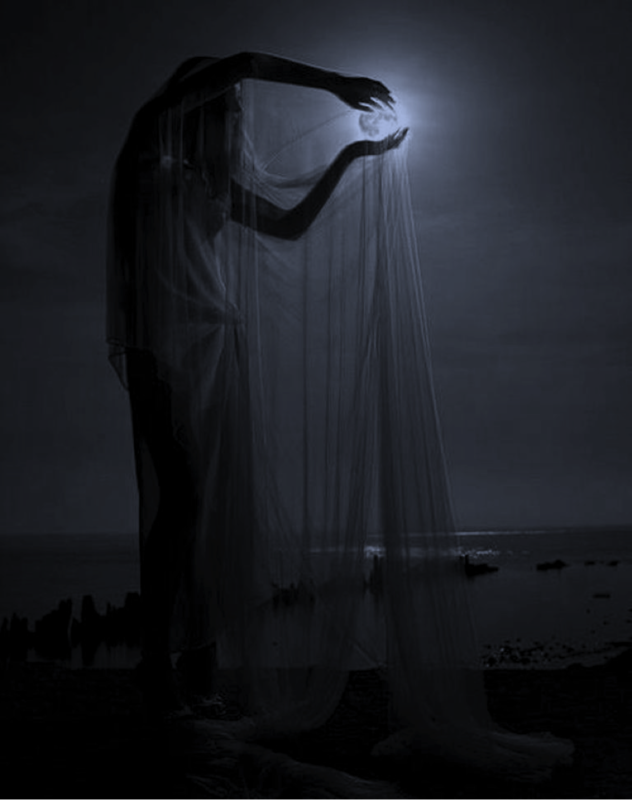 Maiden Moon is hidden from view but Hers is the energy that tests the waters of faith. Faith that she shines brightly despite her dark veil. Faith that she will come to Her fullness as the days pass and in that fullness the splendor of her beauty will shine down. Faith that as is the cycle of all things She will pass into her mantle of wisdom and deep gnosis. Read more …..